Do you remember the smell of the holidays when you walked into the house? A swirling mixture of Christmas tree, fresh baked goodies, and a fruity drink. Smell is a huge part of our memories. Just remembering the smell of Christmas can take us home for the holidays. 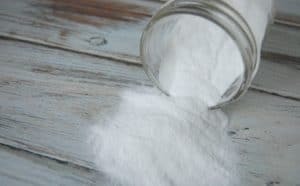 Perhaps your home is lacking that holiday smell or perhaps you just want a way to make your home smell wonderful without the use of fake fragrances and toxic chemicals. 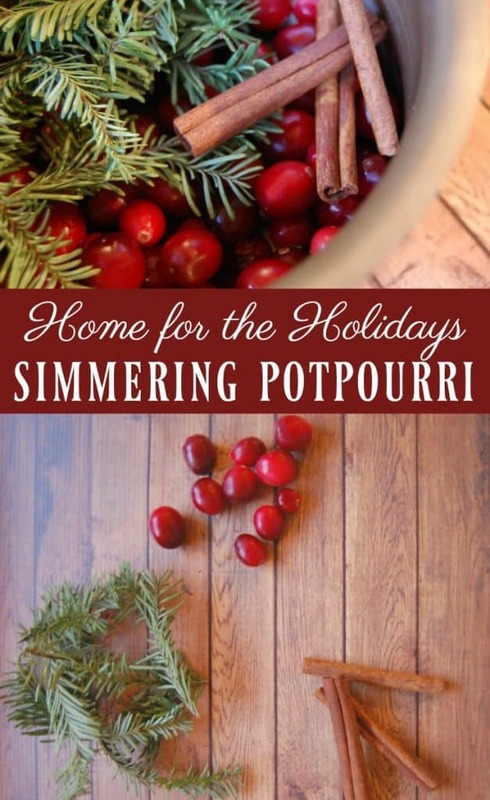 I have the perfect solution for you; a simmering potpourri that will indeed take you home for the holidays! Simmering potpourri is nothing new. You toss a few ingredients in a pot and add water. 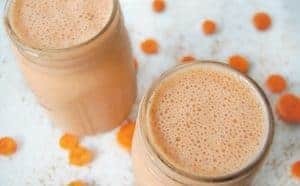 It’s not complex and you hardly need a recipe for it but a recipe I will indeed give! I have just three simple ingredients in this simmering potpourri. Pine needles, cinnamon, and cranberries. The perfect combination to give you holiday home scent. Place all ingredients in a small pot. Heat to a simmer and reduce to low. Your home will now fill with lovely holiday scents. Keep an eye on the pot and add more water as it gets low. Need more ways to make your home smell like the holidays? 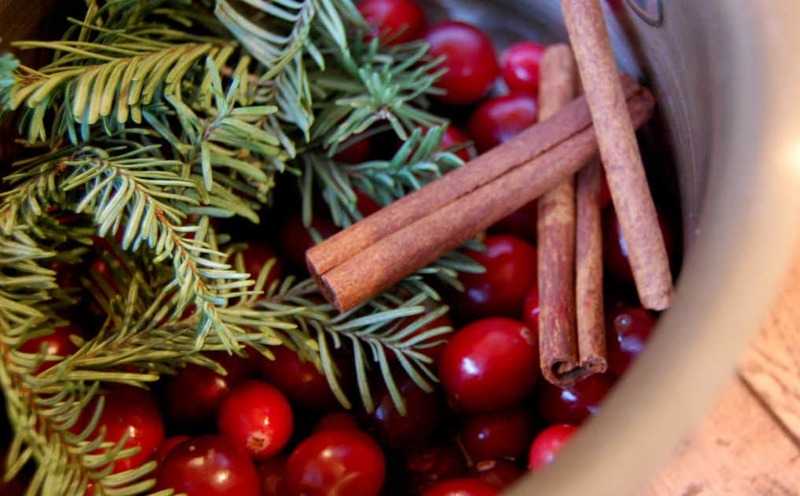 Check out Naturally Free Life’s post on using aromatherapy throughout the holidays! It’s great for if you love diffusing essential oils! 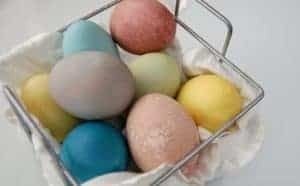 You can also hop over to Mama in Pearl’s post which has 6 natural ways to make your home smell like Christmas.